Google has decided to include a large notch with its Pixel 3 XL this year and some users find it annoying. If that’s you, here’s how to hide it with an easy software tweak. The Pixel 3 XL’s notch is one of its most recognizable and, at the same time, most controversial features. Apple was the first to include the notch for Face ID on its iPhone X and other manufacturers quickly followed suit. Even the OnePlus 6T has what it calls a “teardrop notch” which is less obtrusive, but the company includes a built-in setting to hide it. Some users don’t have a problem with the notch and others simply get used to it. But if you are annoyed by it, and want it gone, here is how easy it is to hide it. In order to disable the notch, you first need to have your smartphone’s Developer Mode enabled. While this may sound pretentious, it’s quite easy to do. 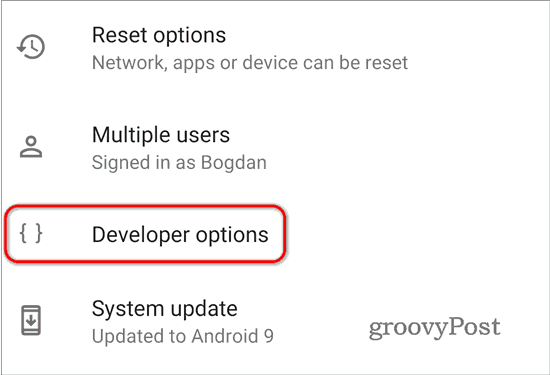 In fact, enabling developer mode hasn’t changed since the early days of Android. Do keep in mind, though, dev mode includes a number of features aimed at devs building Android apps and isn’t a place for the novice to toy around. Keep the other settings the way they are. Go to Settings, then About phone. Right at the bottom of that screen, you will come across the Build number of the software your phone is currently running. Tap this multiple times, until your Pixel 3 XL confirms that you are a developer. Then head to Settings > Systems > Advanced and then tap Developer options. Now you are ready to disable the notch. Under Developer options, scroll down until you find the Drawing section. Right at the bottom of this section, tap Display cutout. You’ll have a bit of scrolling to do until you find it. Once you tap that, you will be presented with a few options in terms of cutouts. 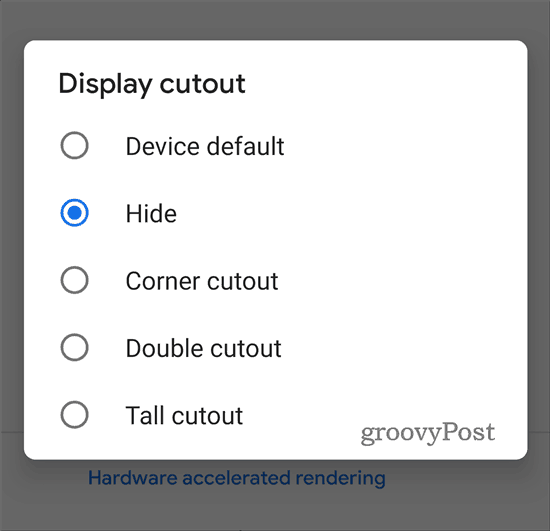 If you choose Hide, you will remove the notch altogether, making the Pixel 3 XL look notch-less (an option that made me feel instantly claustrophobic). 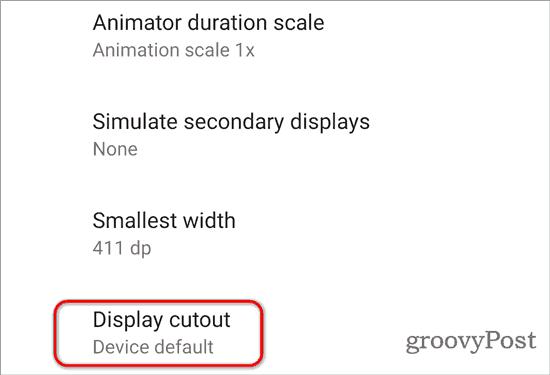 These options seem to be designed for various types of cutouts (or notches, if you prefer the term). The screen will flash, and when it comes back, the top portion of the screen that normally surrounds the notch will be black. You have successfully hidden the notch and made your Pixel 3 XL look like a Pixel 2 XL instead.